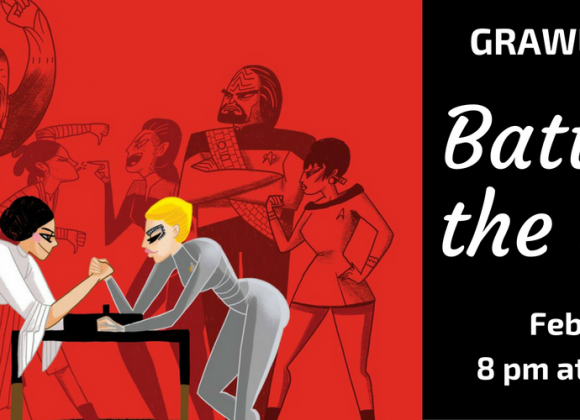 By popular demand, the Greensboro Arm Wrestling League presents GRAWL Brawl VI: GRAWLoween! Come see your favorite wrestlers decked out for this spooky holiday. DJ84 will be spinning through the night. Doors open at 8 p.m. Wrestling begins at 9 p.m. General Admission tickets will be available online at the Geeksboro website or at the door the night of the event. General admission: $6 All proceeds of this event will benefit the Greensboro Mural Project’s queer heroes mural. 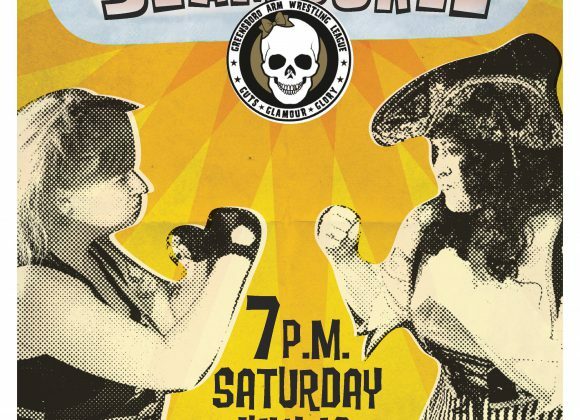 The Greensboro Arms Wrestling League returns for its third season with GRAWL Brawl VIII, a benefit for the ARC of Greensboro’s RemARCable Community program! Come see your favorite returning arm wrestlers duke it out! Admission is $6. 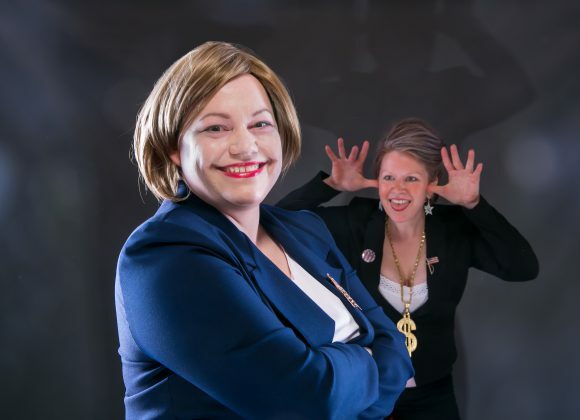 All funds raised through ticket sales and GRAWLbux goes directly to our nonprofit partner. 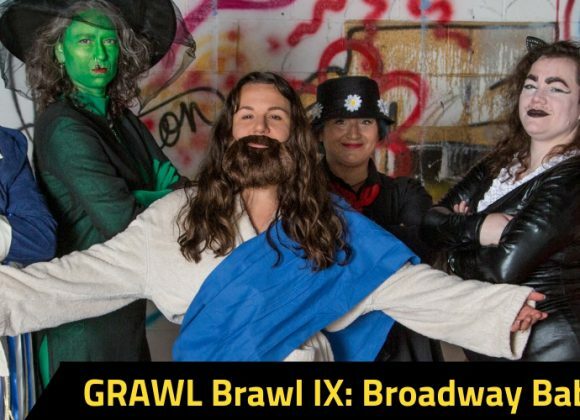 The Greensboro Arm Wrestling League presents GRAWL Brawl X: Cupid’s Revenge, a lady arm wrestling event to benefit the Guilford Green LGBTQ Center. Doors open at 7 pm. Arm wrestling begins at 8 pm. Tickets are $7 if you buy them in advance, and $10 at the door the night of the show.